I am especially looking for the individual models and colors listed below and I am also looking for any casting/color listed in WHITE text in the redline index along the left side of this page. I am always looking to buy Near Mint or better Redline Hot Wheel collections. "Redline" Hot Wheels are easily identified by the red stripe around each of the tires. If you have a Redline Hot Wheel collection that you wish to sell, please send group pictures of your redline cars by manually sending an email to smokeyz1@yahoo.com and attach the pictures to the eMail. If we can agree to a price for your Collection, I will ask to inspect the Hot Wheels in person before making the final payment. We can make arrangements on how to do this based on how close we are to each other. I am located in Tennessee. 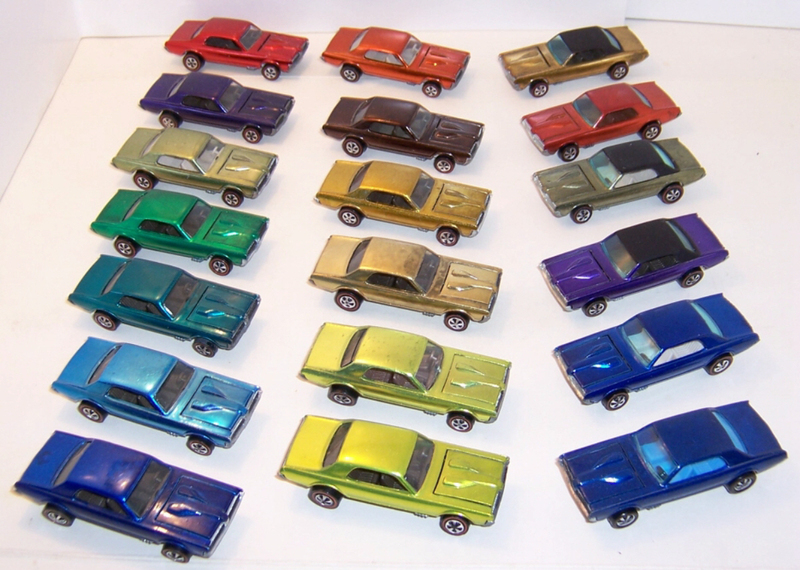 If you are not sure how to grade your Hot Wheels, click this link to see a detailed description of How to grade your Hot Wheels.